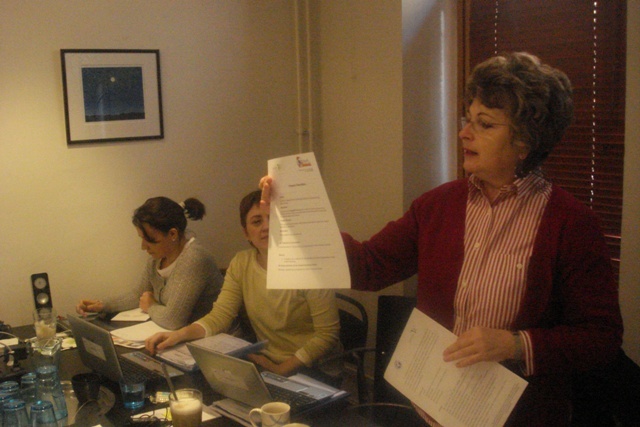 During the UEmploy project meeting the participants were formal informed about the EuroEd projects. The dissemination was made through a ppt. 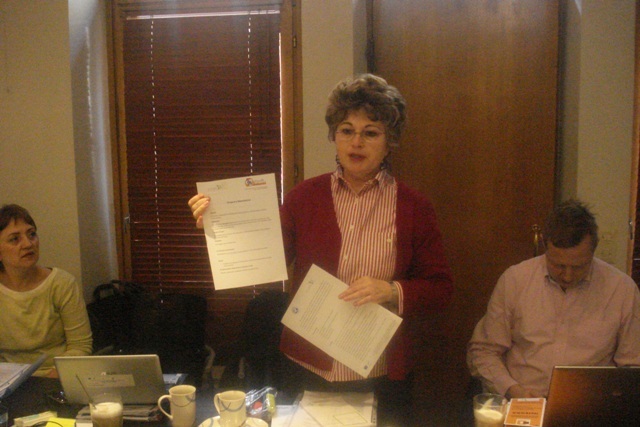 presentation of the EuroEd activity and projects and through different flyers and projects materials. 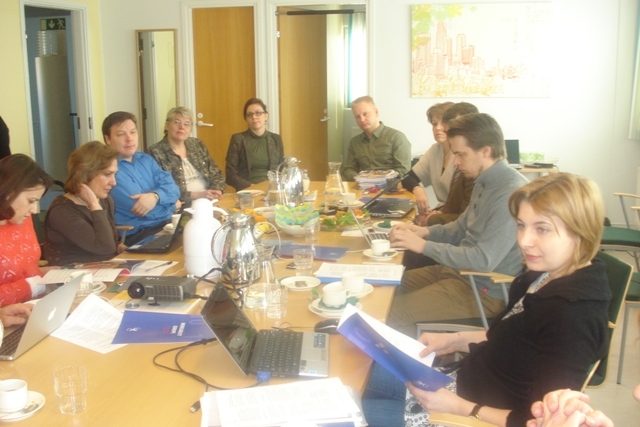 Also the participants were involved in discussions on the project topics. project coordinators, education institutions, teachers, etc.